 We are Crafted Contracting; a full service construction company that prides itself on attention to detail, strength in communication, and quality craftsmanship. This makes Crafted Contracting one of the best general contracting companies in the greater Twin Cities area. We utilize our skill sets on both commercial and residential projects from start to finish, crafted to your specifications. We go above and beyond our clients expectations. And we love what we do. We operate with respect and integrity. Our work is of the highest possible quality and craftsmanship. We are efficient with both time and money. We are dedicated to listening and communication as the key components in strong customer relationships. Noel Molloy has a degree in Construction Management and owned his own successful contracting business in Chicago, Illinois. He has managed projects ranging from kitchen remodels and single family homes, to restaurants, commercial build-outs, and multi-unit apartment buildings. He moved to Minnesota in 2016 and that is where Crafted Contracting was born. For Noel, it's all about listening to your needs and executing them with his expertise and certified sub-contractors.